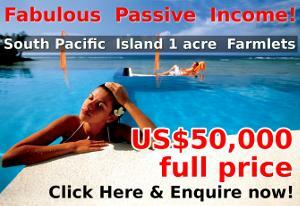 A Paradise Island Agricultural Real Estate Development Company offers 1 Acre Farm-lets singly and in a package of 4 x 1 acre lots designed for those who wish to have permanent residency, escape and live, thrive, relocate or retire and survive without a winter while receiving a passive income. 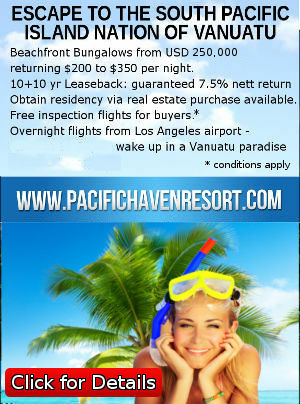 The Republic of Vanuatu is a tax friendly state in the South Pacific that imposes no capital gains, death duties, and no corporate or personal taxation. English is one of the three primary languages, and there is a Westminster Style of Government inherited from combined British and French Colonial days. They recently celebrated 36 years of independence and membership in the British Commonwealth. They are a recent addition to the World Trade Organisation, which has opened many trading doors, and the recipient of approximately $500M in infrastructure development in a 2-year period. 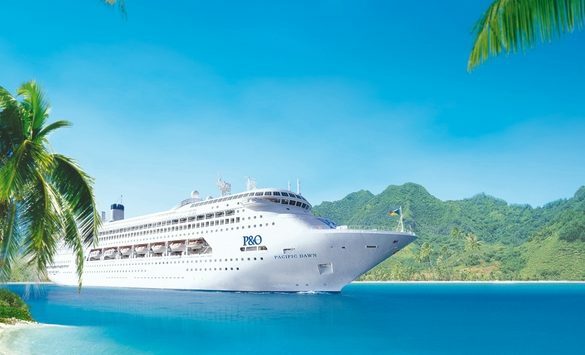 Mr. Butler says that it seems fitting that people now start embracing the South Pacific as an investment alternative especially because of low investment entry thresholds when compared to western world price points. Food production is always been a great investment for seasonal and high returns,and farming is the oldest traditional industry. Normally however the startup outlay is prohibitive. Right from concept stage this has been a morally and ethically guided investment in its design. All those with a stake have a win: the original custom owners who stay involved to supply labour for the project, the development company, and the investors. 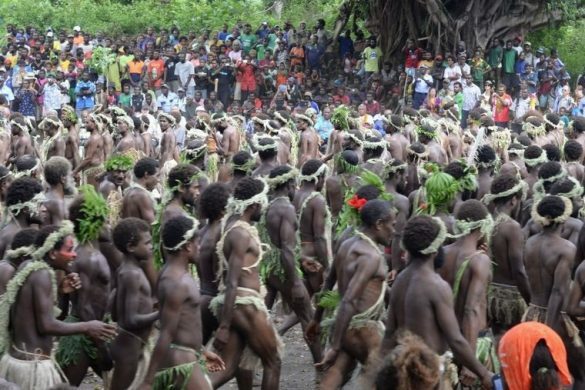 With the recent South Pacific International Communications cable link providing 4G to this, one of the world’s smallest nations, you can see in the last 4 years an enormous change in the villages. Solar panels now drive laptops and P.Cs making overseas transactions easier to facilitate. New container handling wharfs are already being upgraded and with Chinese interests opening the Maritime Silk Road concept there is access to markets never dreamed of before. “We’ve already established that international fruit and vegetable markets are hungry for our GM free produce grown in a pollution free environment with volcanic soils and clean rainforest creek water,” says Mr Butler. 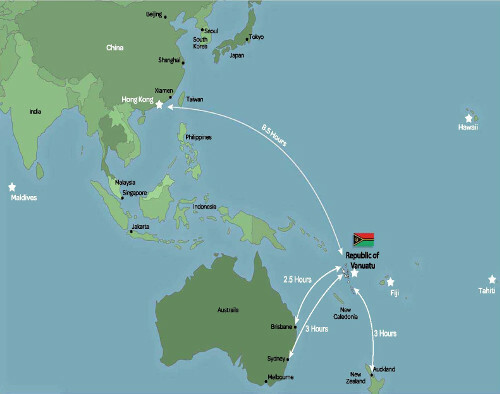 Besides the new container wharfs, upgrades are proceeding on the Vanuatu international airport infrastructure allowing more international flights to Australasia. Most tourism visitors are amazed at how much fruit and vegetables are flown in the holds of international flights. All these upgrades in transport and communications also means fewer costs and less exchange rate fluctuations, which is a great advantage to local Vanuatu agriculture business that have and will continue to embrace the export concept. As an example cocoa grown on Malekula Island is now sold and used in European chocolate from Brussels. According to Mr Butler, South Pacific Plantations Ltd promotes a new concept in agricultural land development called “cluster farming.” Interested individuals can purchase in stage 4 of the development – stage 1, 2, 3 lots now being sold out! 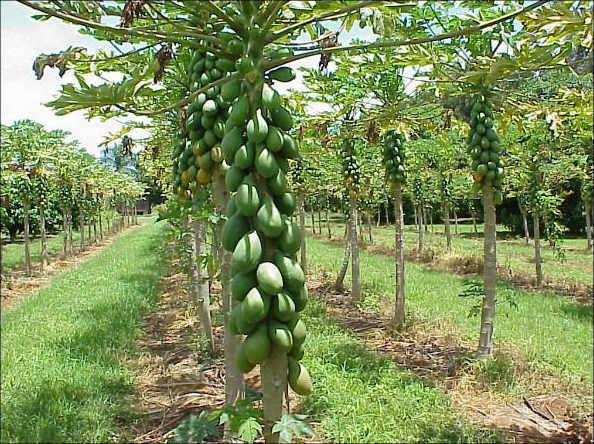 1 acre non-residential lots are available for USD $15,000, which already includes the price of the land, $9,500, and the development cost of turning the farm-let into a tropical fruit farm, $5,500. 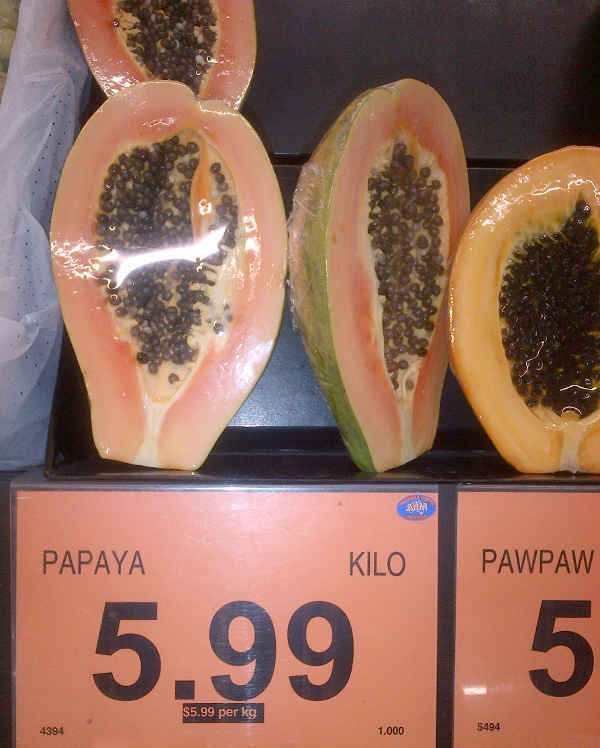 On each acre 400 red papaya fruit trees or paw paw as it’s known in the southern Pacific, will be planted, cultivated, grown, harvested and marketed for the owners. 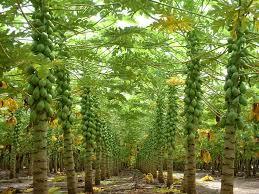 The particular GM-free strain of papaya chosen can bear up to 80 kilogrammes of fruit per tree per year. 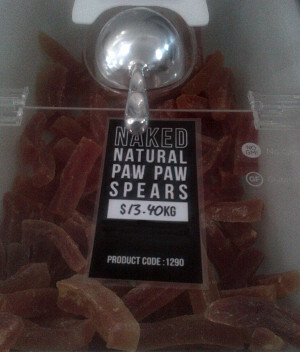 It is envisaged that these will be sold to wholesalers at a minimum of $1/kilogramme. More importantly, South Pacific Plantations Ltd accepts Cash, Gold or Bitcoin for the 100% cost of the full USD $9,500 land purchase payment. 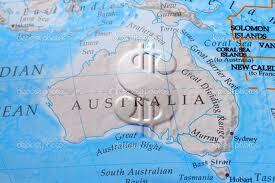 The development costs can be paid over 12 monthly payments of $460. The company will forward the fruits to the international vegetable and fruit markets in the South Pacific for an excellent return on investment. Last year, the wholesale market price in the city of Sydney Australia was $1.66 to $4.00 per kilo, which is a great passive income for the Malekula island farm-let owners. It is envisaged that around 100 staff will be hired to manage the farm’s everyday requirements, which will provide income and work to the residents of Malekula Island. 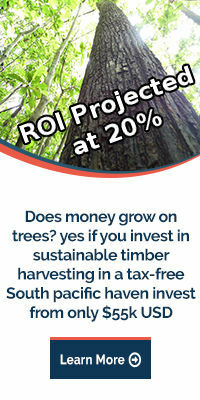 Aside from helping farm-let owners experience a great return on investment, South Pacific Plantations Ltd also aims to help local parents pay for their children’s school fees. Thus, their concept planning has also included an education fund for the farm workers’ children that all the investors can participate in on a Voluntary basis by donating a small percentage of their fruit sale profits. 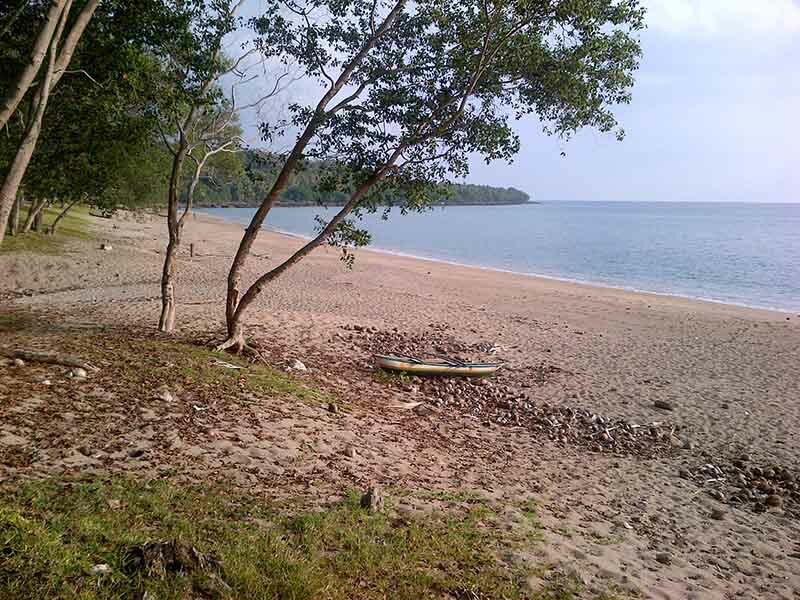 Espiegle Bay, Malekula Island, Vanuatu – the Farmlets begin to the left of this picture. 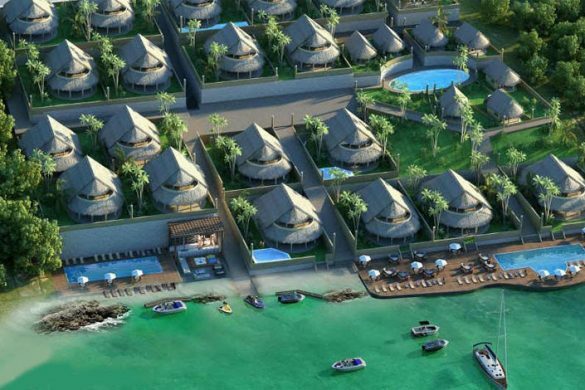 The Republic of Vanuatu is not only extremely tax-friendly, they welcome foreign investment in projects that assist the locals like this one. 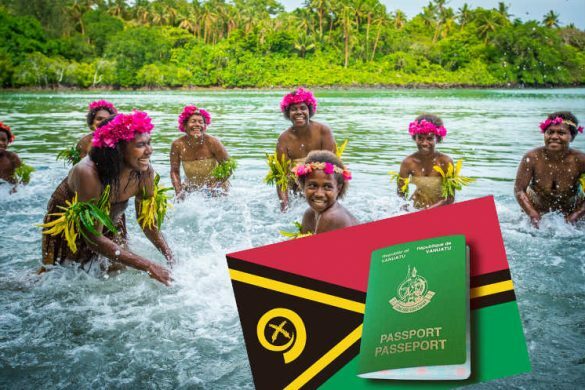 To qualify so as to apply for Permanent Residency as an investor, you only need to purchase FOUR farmlets in this Vanuatu Investment Promotion Authority approved investment. So a total of just USD $60,000 for the four and you are able to apply. * Of course, many investors purchase many more than just four, but that’s all you need to have that often-sought but elusive “Affordable Plan B lifestyle and Permanent Residency” that is becoming more desirable day by day by the informed investor. Your search is over! 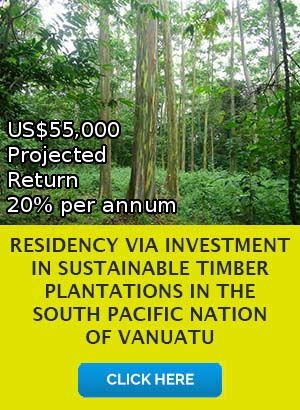 For more information, please feel free to visit www.spplantations.com or call +61 2 9214 6777 or just use the request box below. 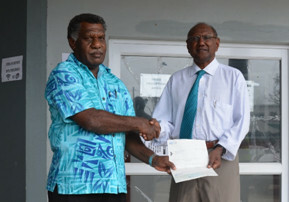 * There are Vanuatu Government application fees and other relatively minor requirements like a police, health, and financial viability check.